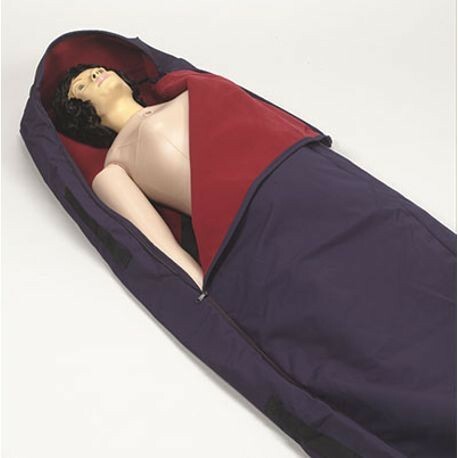 Rescue Randy is a rugged, life-size adult manikin designed to simulate victims for emergency training programs. 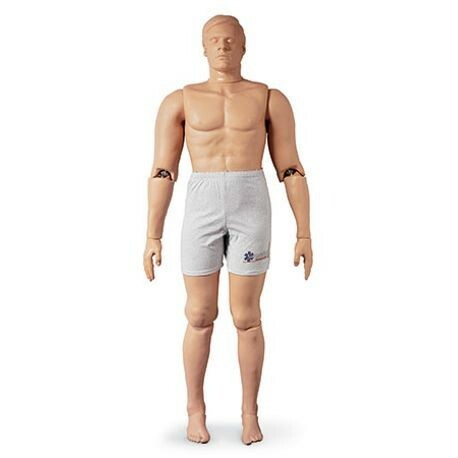 Randy's extra-tough, steel-framed body and flexible major joints can be flexed to fit any rescue scenario. Rescue Randy is filled with a weighted foam that emulates both the weight and resiliancy of a human body. I.A.F.F. 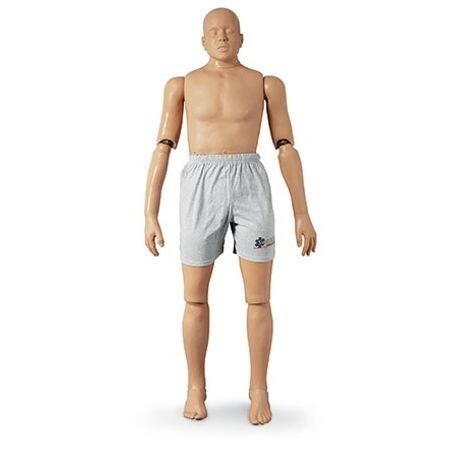 Rescue Randy Manikin was developed with additional reinforcement for increased durability.